If J was in a jam yesterday, K certainly got more to be excitable for. Kalamata Olives in a mixer, that's totally rockin'. 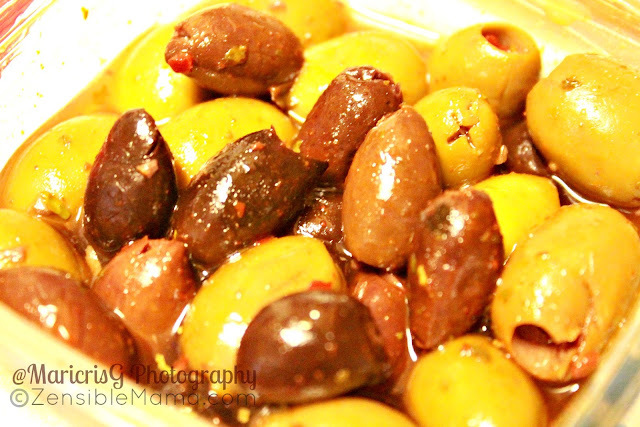 I love olives. And I love the variety of flavors, more so when it's spicy! Just like me. Hot and spicy! Feast is at hand. Check the rest of the photos in the Alphabet series for the month of March. 365 days in photos is a photo project in my attempt to capture life, the world around it, and its essence each day through photos. After all, a picture is worth a thousand words. And it lasts longer. Photo tips included when necessary. On Pinterest? We are too! 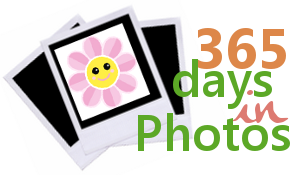 Check our 365PhotoProject board. And for more interesting photos, check these wonderful blogs: The Bonafide Life, Better in Bulk, Shanamama, From Dates to Diapers, Not Your Momblog, The Divine Miss Mommy, Colorado Moms, Rajean Blomquist, Rachel Ferruci, Brain Foggles , Zensible Mama and link your own photo stories.